When we were looking forward to 2017, one of our goals was to work with local WordPress communities to organize charity hackathons in order to help non-profits benefit from open source tools. We made sure to achieve this goal by bringing the do_action event series into our program. do_action is a charity hackathon that uses WordPress to uplift local communities by having volunteers come together to build websites for non-profit organizations. Over the course of the year, we supported four local communities in running do_action events – Johannesburg, Beirut, Cape Town and Montreal. Each event was very successful, resulting in a total of 122 volunteers building WordPress sites for 17 different non-profits organizations — with the financial and logistical support from the WordPress Foundation to make it all possible. Along with their websites, the non-profits also received invaluable WordPress training, making these events educational as well as charitable. We chatted to the organizers of the four events this year to get an idea of why they chose to do them, and how they feel about it all – they had some interesting insight into their events and the impact that the do_action events can have worldwide. 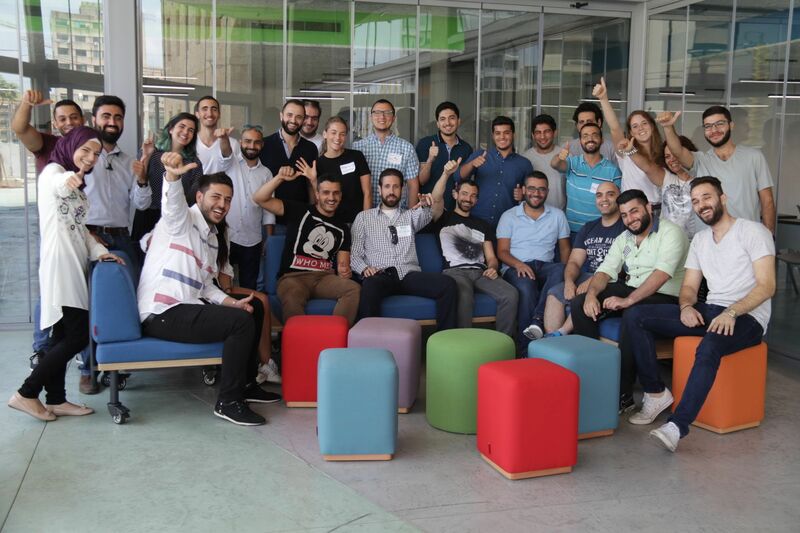 The Beirut event was held on July 8 — they had 30 volunteers attending and helped 3 organizations get online with WordPress. Marina and the Beirut community are interested in organizing another event in the do_action series for 2018. 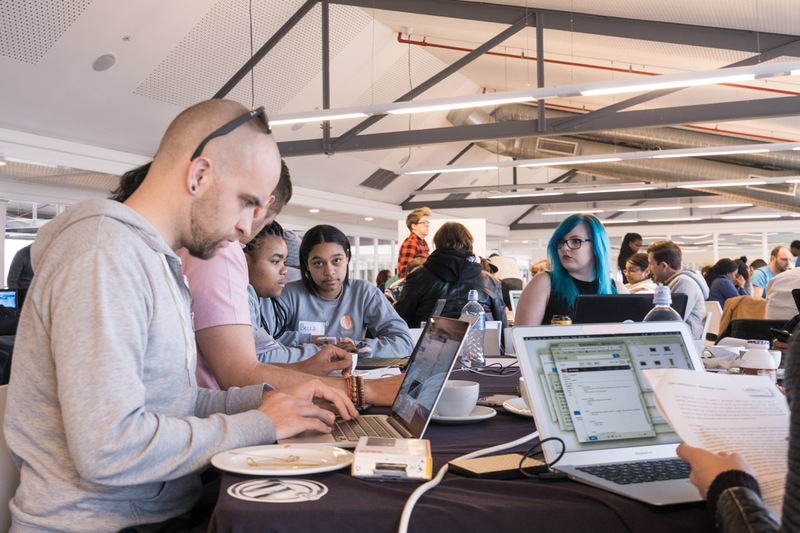 This was Cape Town’s fourth annual do_action event — this year they held the event on July 15 and had 70 volunteers working to build new WordPress websites for 9 organizations. I was the lead organizer for the Cape Town event and we put the event together because we wanted to open our local WordPress community to the broader community of Cape Town and using our web-building skills for this just made sense — we, as a WordPress community, have all the skills needed to build a great online presence for anyone. Couple that with the fact that there is a lot of need amongst Cape Town non-profits for this kind of thing, and an event like this becomes the logical next step. While it’s difficult to gauge the impact of a do_action event in its entirety, we’re confident that we met the goals for the day. The non-profits all left with great new websites along with training on how to use them effectively in order to grow their own causes — that’s the goal of this event. Aside from the broader impact of the non-profits being more empowered to continue their good work, our WordPress community worked together in a way that we never have before — the impact of this on each of us as individuals and our community as a whole has been fantastic. We now have a greater awareness for organizations outside of our usual circle, and we have shown that we can use WordPress as a powerful tool to provide a dynamic platform for any non-profit organization. Johannesburg held their event on February 4; 10 volunteers attended and they helped 1 charity with a new WordPress website. When we asked about the possibility of doing do_action again in 2018, he said that “the people that were involved really loved it and would do it again” — they are in the process of recruiting an organizing team for the next event already. Montreal hosted their event on October 14 — they had 28 volunteers coming together to build WordPress websites for 4 organizations. The plan for 2018 is to continue promoting the do_action hackathons and supporting more communities that wish to organize them, around the world. There are already four events on the schedule for next year – three of which are in cities that have never hosted one before (Bristol, Pune and Zurich) along with one returning city (Cape Town) – and we fully expect at least another five communities to be organizing their own events over the course of the year too. If you’d like to become an organizer for a local do_action event, you can find out more in the organizer’s handbook. To help support this program, and the WordPress Foundation’s other efforts to educate people about open source and WordPress, you can donate here!